Taste authentic, delicious Malay dishes where locals go to eat in Kuala Lumpur. We start by walking through the last surviving Malay village in KL. Then we will stroll through the oldest market in the city, which buzzes with commotion. There are plenty of food to sample on the way. In this experience, take a step into the local culinary scene for the flavors of Malaysia. 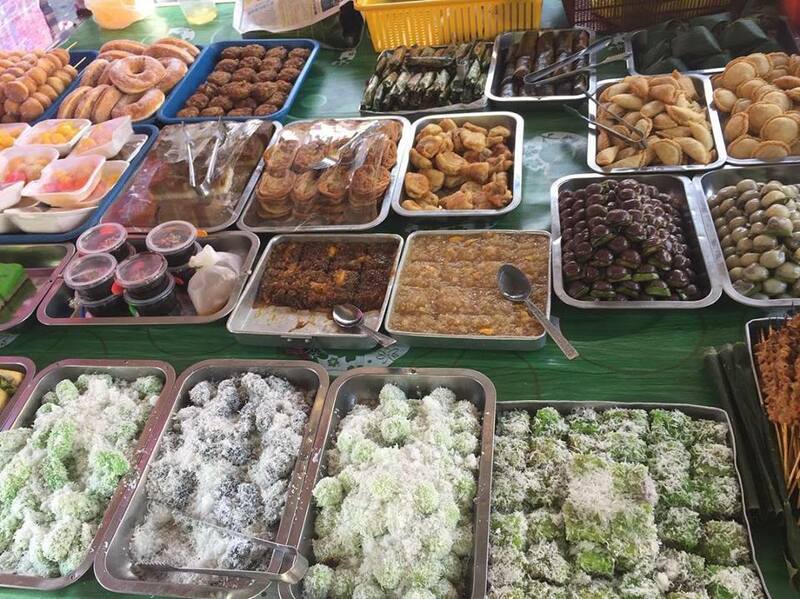 From nasi kerabu to East Malaysia's regional snacks, your foodie local exports will bring you to off-the-beaten track places and local favorites. It can be started at 5 pm, 5.30 pm, or 6 pm. In this experience, you'll be introduced to Malay snacks. We will visit Chow Kit to experience a local market scene. We will then have a meal at a local restaurant. Once you have eaten your fill, we will visit Kampung Baru, the last piece of traditional kampung left in KL. We can eat more Malay snacks from the street stalls to bring home. The tour ends at the LRT station.